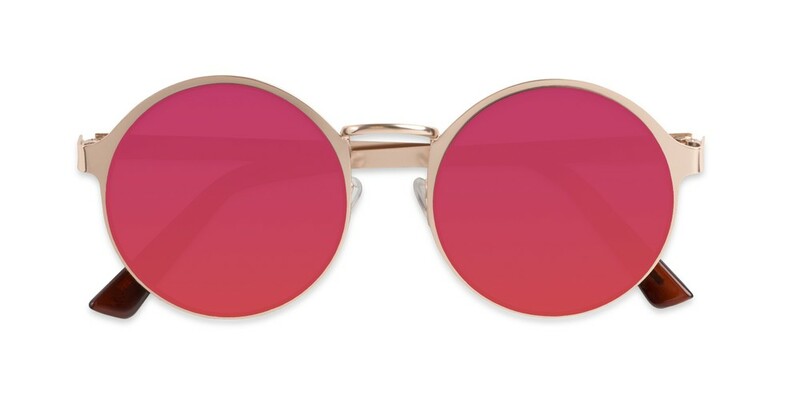 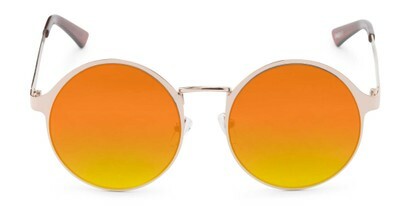 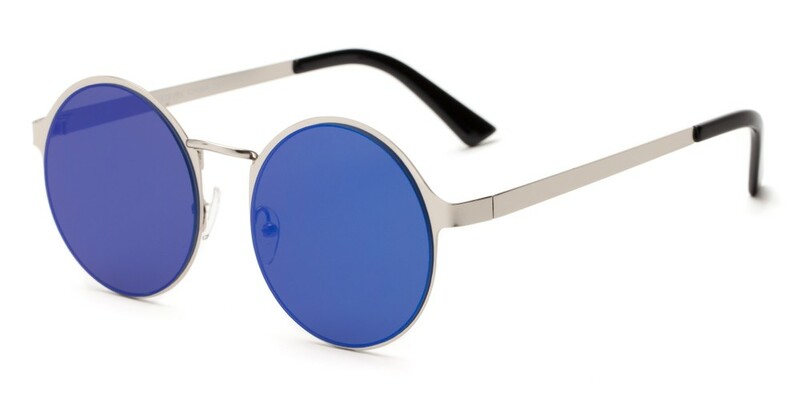 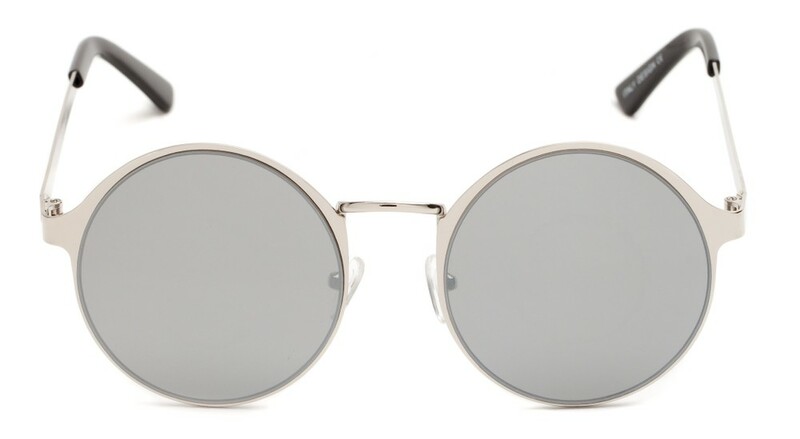 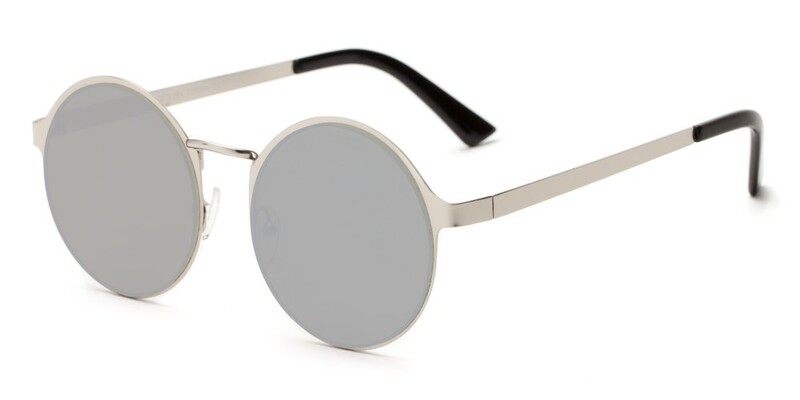 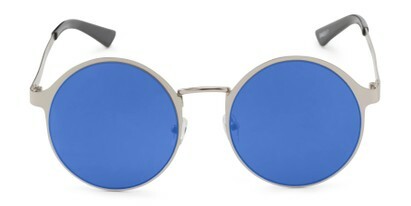 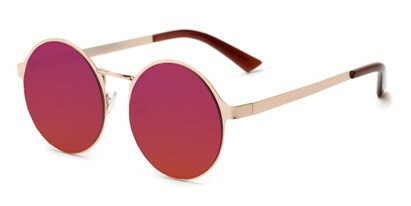 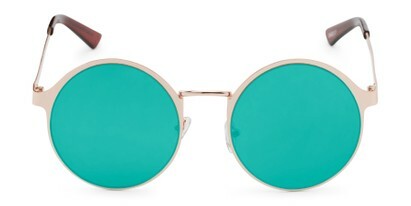 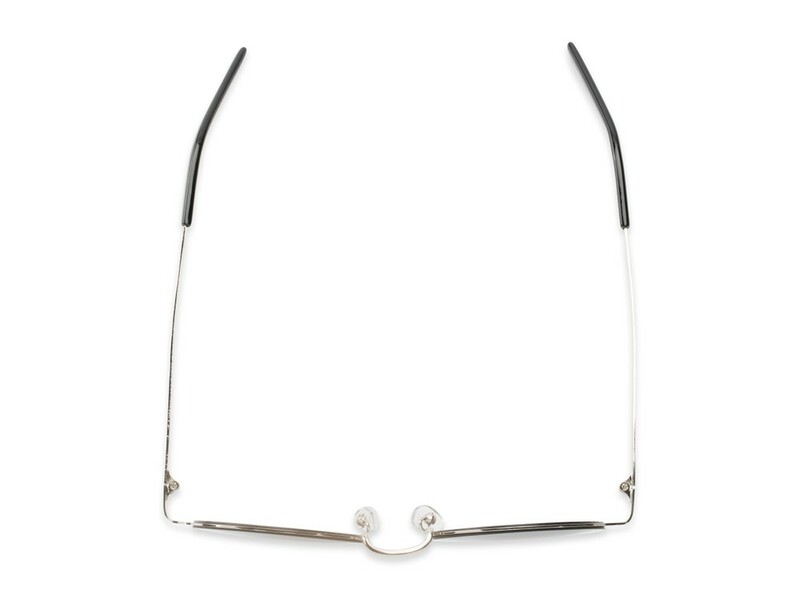 These round metal sunglasses with colorful lenses are as flat as a pancake. That is cool right now, just like brunch. Coincidence? I think not.